bags of the shake. Each bag makes 14 meal replacement shakes or up to 28 snack size if you are looking to bulk up. If you are not familiar with the Beyond healthy chocolate meal replacement shake, it was featured on the cover of the American Journal of Bariatric Medicine, The Bariatrician along with the weight loss study. Here are the details of the study. 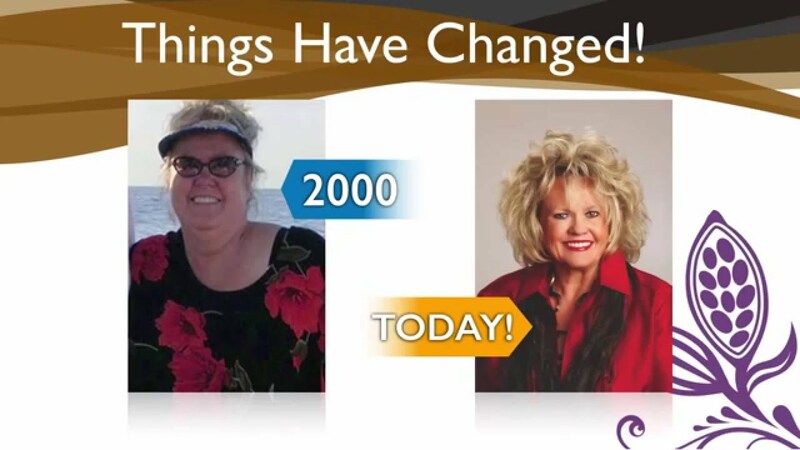 During the study the average participant lost over 31 pounds in 12 weeks and over 5 inches from the waist. Basically the program consists of 1200 calories for women, 1500 for men. You replace two meals a day with the Beyond protein shake. You can have healthy chocolate for snacks as well as a normal healthy dinner. Walking or other exercise is encouraged along with drinking significant water. and 2 scoops of the Beyond protein shake. One shake with 2 scoops has 21 grams of protein and over 56,000 ORACfn, the amount of antioxidants. Now is the time to stock up! Get your friends and family excited and you can all start your diets this January. If you are a coach, wellness advisor or holistic physician who wants to offer this for clients, feel free to contact me directly at 941-216-5727. You can get paid to share this as well. Order yours today. No coupon code is needed. 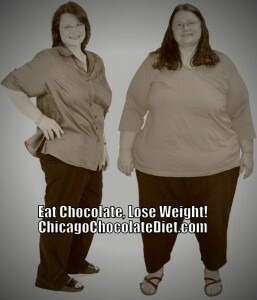 Just go to ChocolateDreamDiet.com. 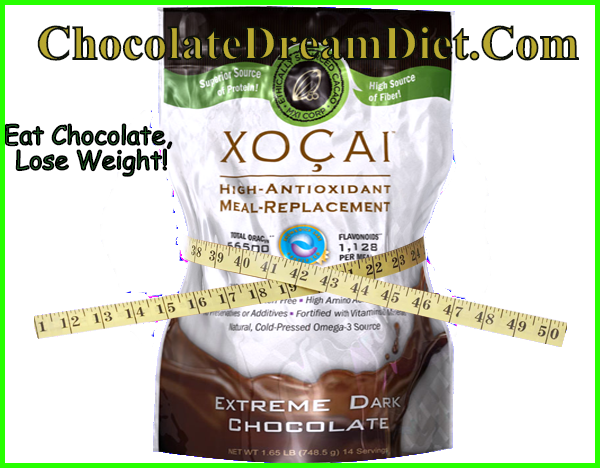 When you go to order, choose wholesale, then choose associate weight loss promo. 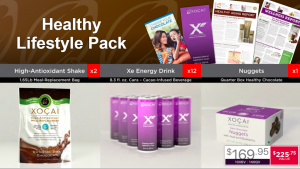 Decide if you want the shake or the Xe Healthy Energy drinks free. Simply choose the ones that say promo next to them and add 2. This is an amazing deal and it ends on Sunday, November 30th so hurry! NextBest Monthly Chocolate Subscription Gift Idea For Family and Friends This Christmas Holiday Season With Free Shipping Offer!